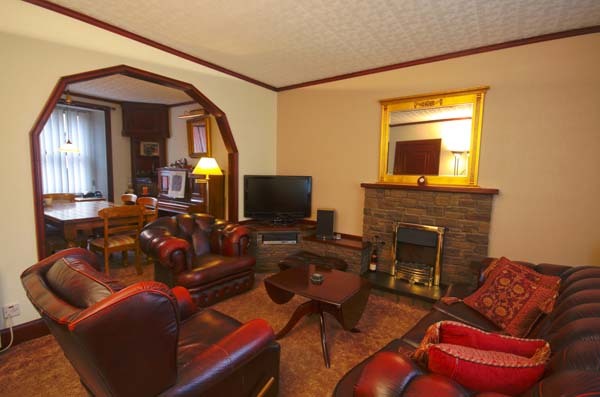 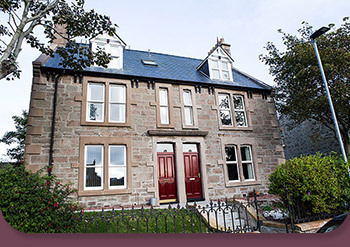 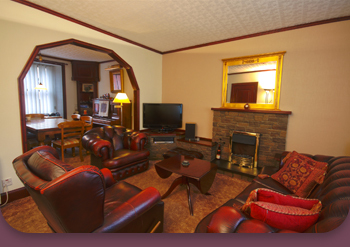 Shetland Accommodation can adapt to suit the needs of any number or type of guest. 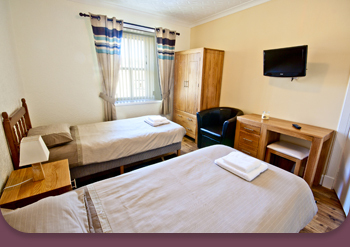 Our selection of flexible bedsits have private facilities (electric showers, toilets and wash-hand basins) and our rooms have a shared bathroom with shower and bath. 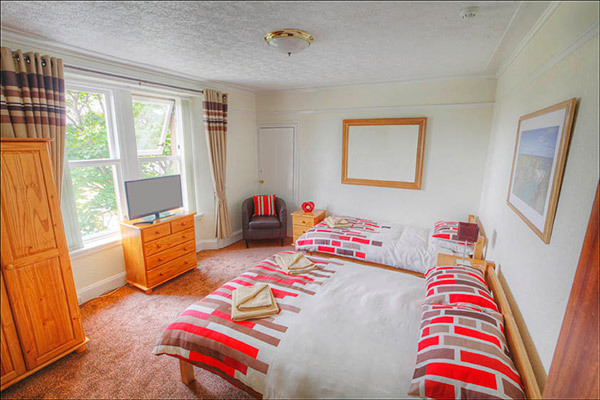 The bedsits and rooms are heated throughout, smoke and pet free with ample parking. 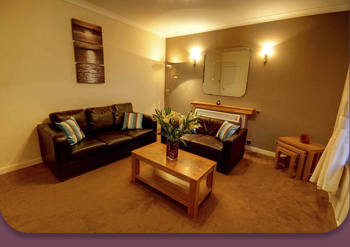 The properties are cleaned regularly, maintained to a high standard and hot water is always available. There are gardens / patio areas with outdoor drying facilities for tenants / hirers' use. 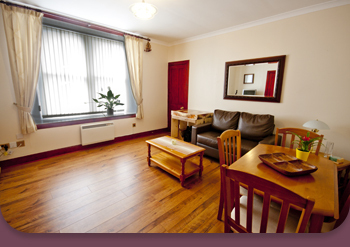 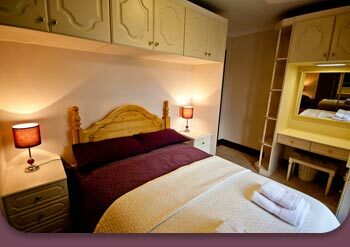 Televisions, bed linen and towels are also provided. 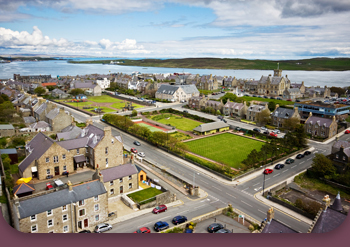 My experience of renting a room in central Lerwick so far has been excellent. 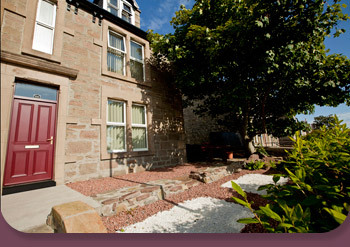 The town is beautiful, the location is very convenient, the house is homely, warm and really just like my own home. 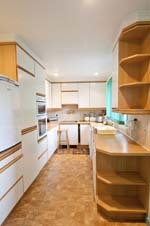 Next year when I return I would love to live in this accommodation again.